We provide Laptop recycling in Auckland city to prevent ineffective and improper disposal of laptop waste, which damages the environment by releasing toxic chemicals into the atmosphere and the water table. For example, dumping computer monitors results in the release of lead, barium and phosphor, which then leach into the ground water. Similarly, computer chips are a rich source of dangerous levels of bromine dioxins, tin, lead, heavy metals and hydrocarbons. In addition to this, in the absence of laptop recycling, the plastics in laptop components release their toxins which we are already familiar with. laptop recycling in Auckland has abounded because a majority of laptop components are composed of plastics, which are non-bio-degradable and need to be dealt with, responsibly. Laptop recycling covers the entire gamut of equipment ranging from computers to peripherals such as printers, monitors, scanners and batteries. Server recycling is a sub-set of Laptop recycling, which aims at refurbishment and reuse of the central processing unit of large capacity systems. 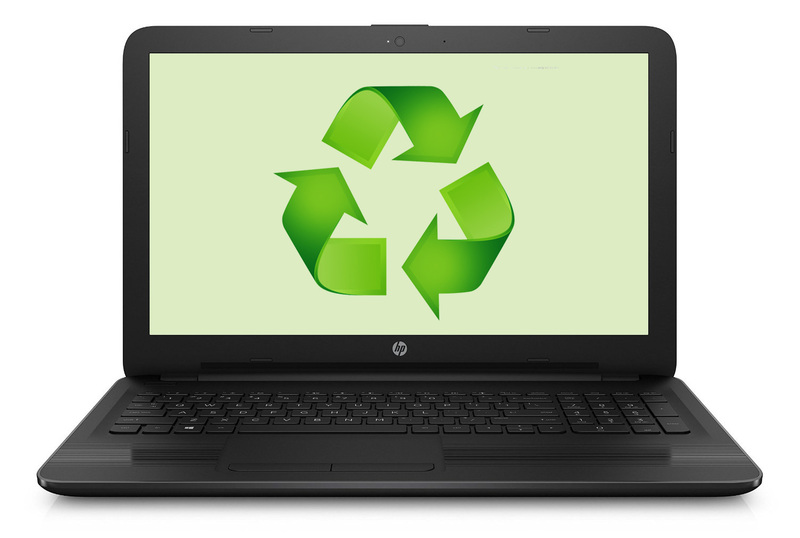 We offer Laptop recycling in Auckland to save the environment, create jobs, allow users to make money out of otherwise redundant and obsolete equipment and also help customers to get refurbished and renovated computer equipment and recycled servers at a fraction of the cost of a similar new piece.